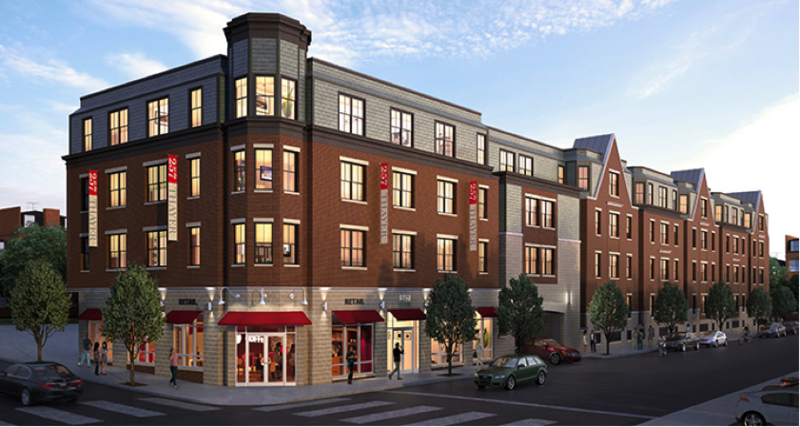 The 257 Thayer Street Housing Project is a modern four-story, 140,000 square foot residential complex that provides 95 new apartments for university students in Providence, Rhode Island. The project also includes a fitness center, a clubhouse, and below-grade parking garage. Stephen Turner Inc. provided comprehensive commissioning services to meet LEEDfundamental and enhanced commissioning requirements. Energy model reports were reviewed as part of the commissioning design review to assess their accuracy and completeness for submission for LEED review. 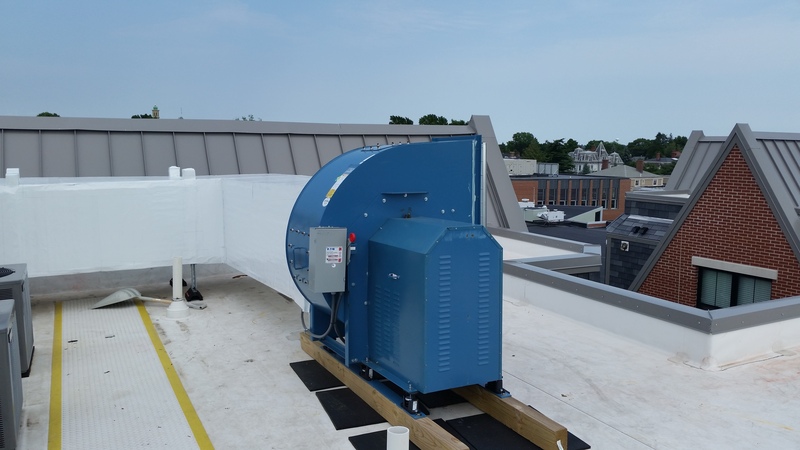 Stephen Turner Inc. witnessed 100% of testing procedures for all primary systems including the heating hot water system, domestic hot water system, common area make-up air and common air handling units, garage exhaust fans and renewable energy systems. 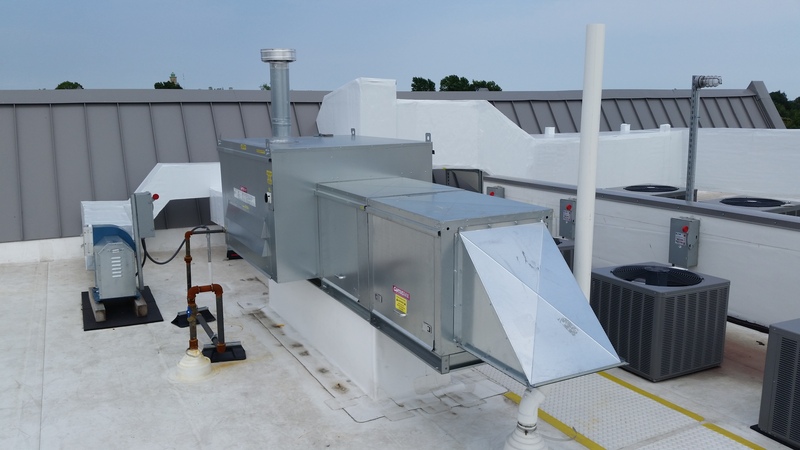 A sampling approach was applied to secondary systems such as dwelling fan coil units and exhaust fans. 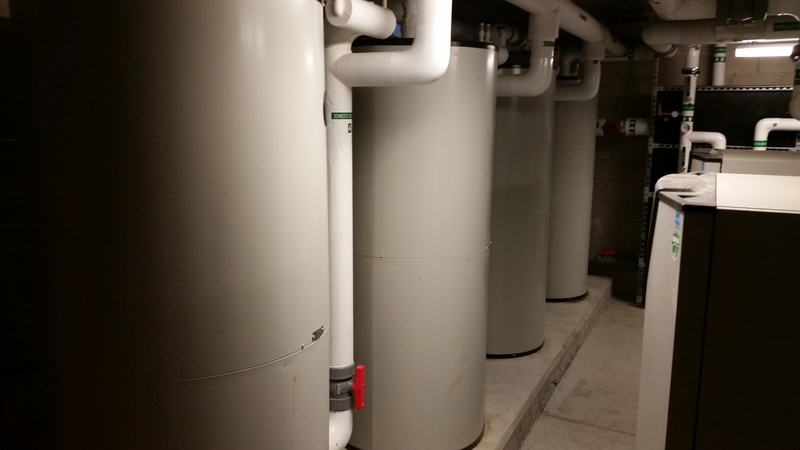 Stephen Turner Inc. developed a hyperlinked electronic Systems Manual that compiled all critical information for commissioned systems to help promote and maintain the optimized operation. 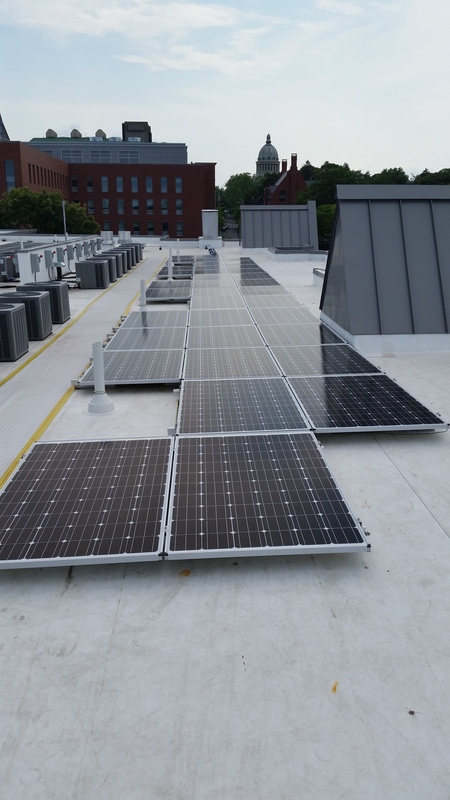 The 257 Thayer Housing Project was constructed to achieve its sustainability goals: to provide a safe and healthy environment for building occupants with minimal negative impact on the local, regional and global environment. 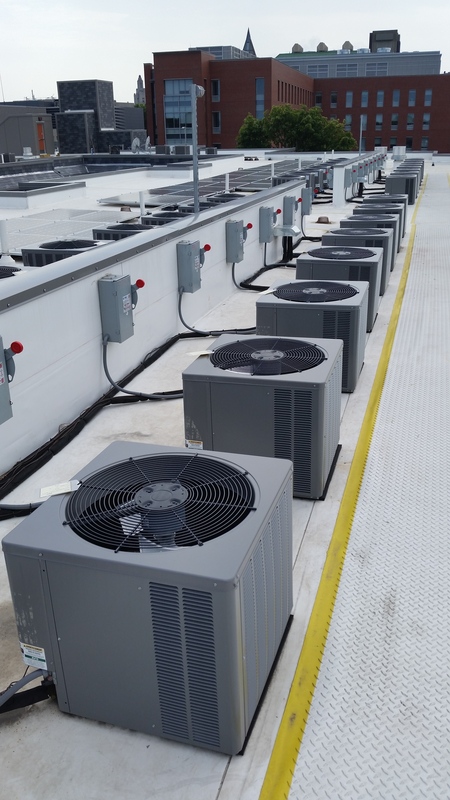 Key sustainability goals for the project included LEED-NC v3.0 Silver Certification, minimum 20% site energy use reduction, onsite renewable energy systems, minimum 30% potable water user education, and superior indoor environmental quality.